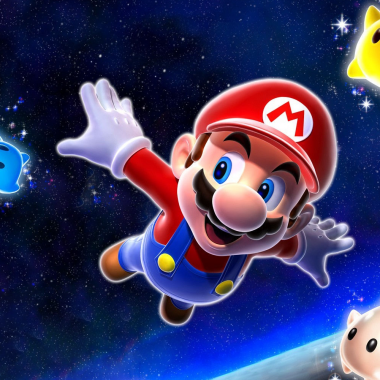 If it sounds like I’m ever so slightly down on Super Mario Galaxy 2 in issue 125 of the Cane and Rinse podcast, it’s only really because it isn’t my beloved Super Mario Galaxy 1. I’ve said it before and I’ll say it again; give me more saxomophone in videogame music. Thank you Mario Galaxy Orchestra.